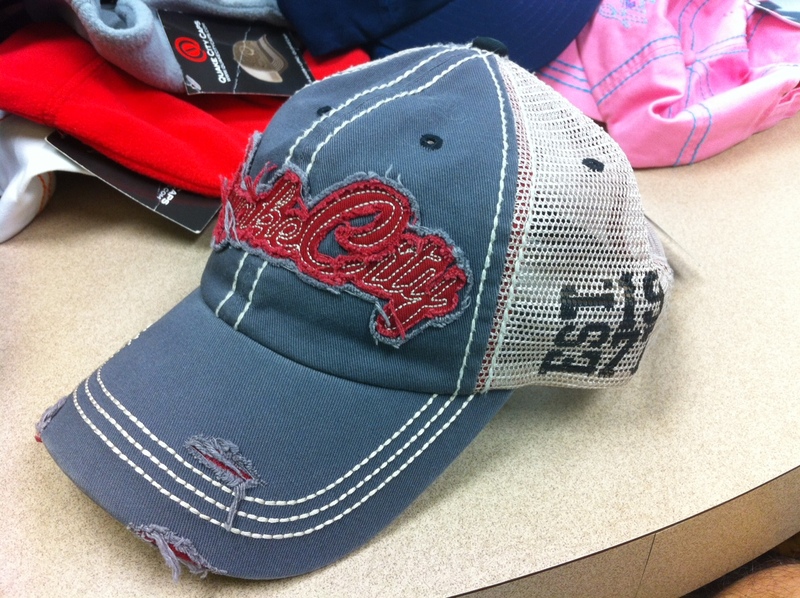 Much more than just another hat in the belfry. Next time you’re looking to make a hat, consider doing something completely custom. Take a look at the kind of thing we can do if you have the time. Minimum order is 288 pieces to do something all tricked out like this. Don’t wait till the last minute. Hats like this can take a few months. 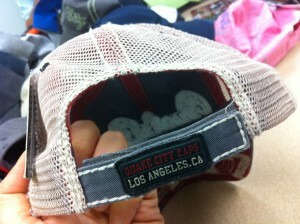 This isn’t just pulling a hat off a shelf and sewing a logo on it which we can do in a day. This is total custom from start to finish. 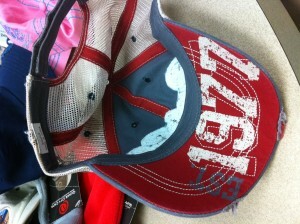 This is a hat people will clamor to get. Yes, clamor. They’ll want to be a walking billboard just for you. What could be better than that? We can turn around a virtual sample in less than a week. At the very least, give us the opportunity to show you what we can do. E-mail me at matt@PromoShopNow.com. Or tweet me a@custommerchguru.